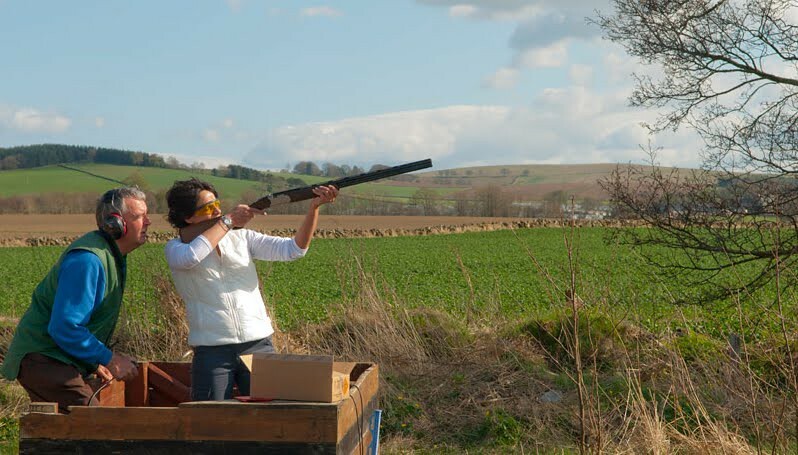 Central Scotland Shooting School is a purpose built facility catering for clay target enthusiasts of all abilities and from all walks of life. 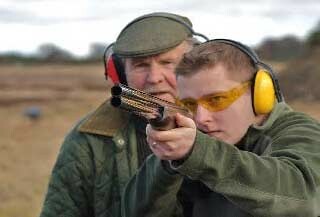 Don’t worry if you haven’t shot before, Central Scotland Shooting School will instruct you in all aspects of safe gun handling before helping guide you through your clay session. All equipment and tuition is included and you'll find a new meaning of the word "pull". Great group activity for corporate, stag, hen and birthday parties.